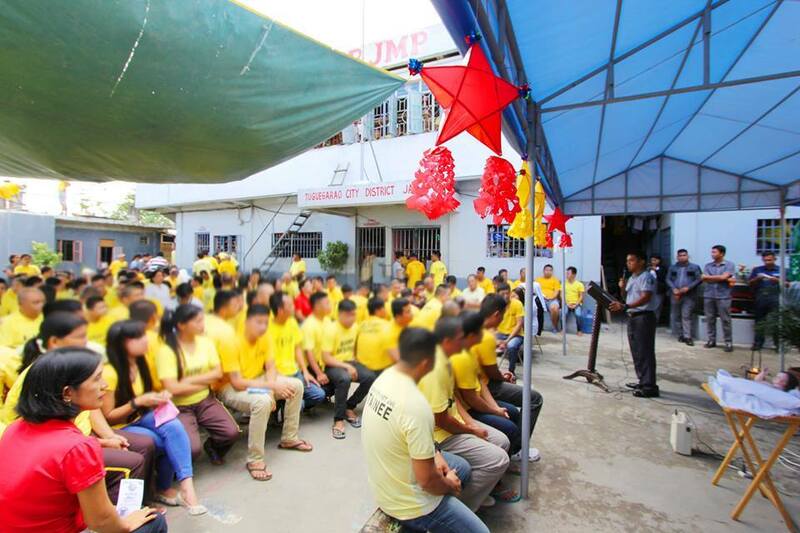 SPUP’s annual Christmas Apostolate to the Inmates was held on December 19 – 20, 2017 at the Cagayan Provincial Jail (CPJ, in Carig) and Bureau of Jail Management and Penology (BJMP, in Catagamman) respectively. 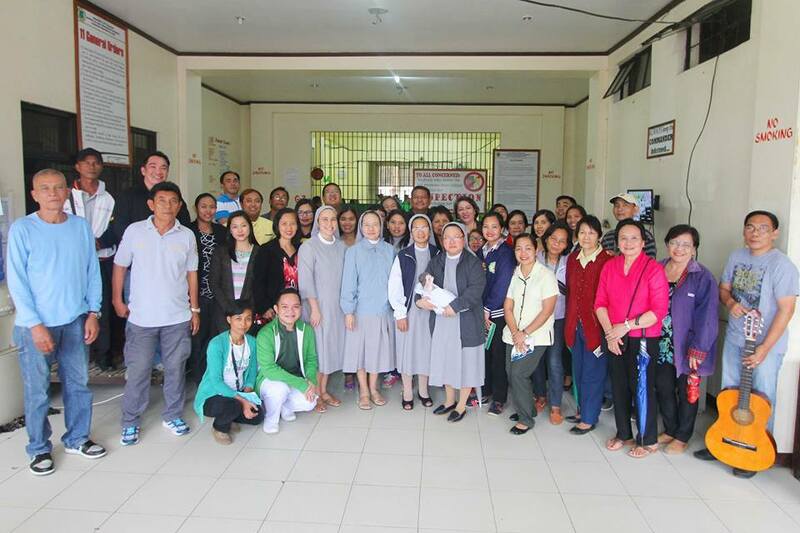 SPUP administrators, faculty, staff and students, through the Christian Formation (CF) Office, Graduate School (GS) and Community Extension Services (CES) Office, were joined by the St. Paul Hospital of Tuguegarao (SPHT) community, SPUP Alumni Association (SPUPAA) officers and the members of the Friends of St. Paul (FSP-Tuguegarao). This year’s apostolate gave an opportunity to the inmates and to the members of SPUP and SPHT to celebrate together the Birth of Jesus through BEC Session (Sharing of the Word) and agape. It was highlighted by the inmates’ veneration (pahalik) to the Child Jesus led by Sr. Merceditas Ang, SPC and Sr. Mercedes Bacaoco, SPC. The management of BJMP and CPJ through Ins. Ericley Louise Lazaro (Tuguegarao City District Jail Warden) and Mr. Raul Pattugalan (CPJ, Security Officer) expressed their appreciation and gratitude to SPUP and SPHT for their assistance and contribution to the well-being of the inmates.